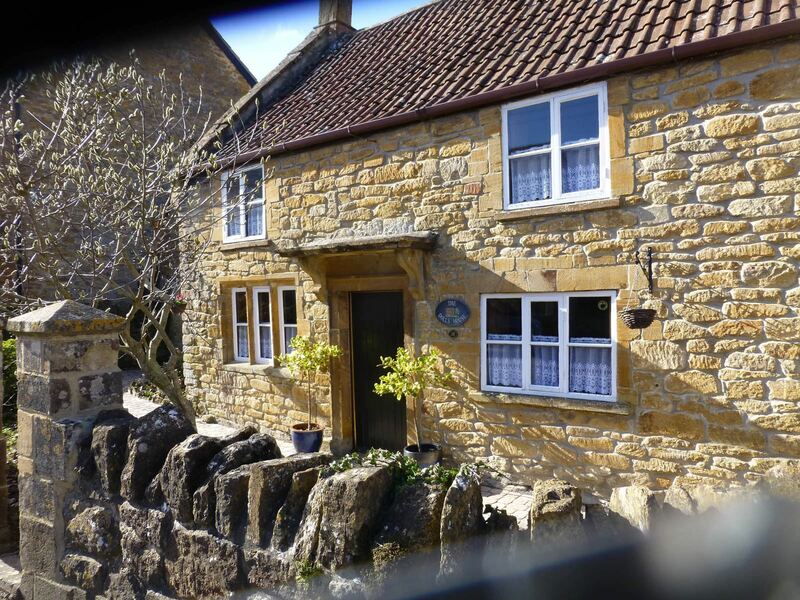 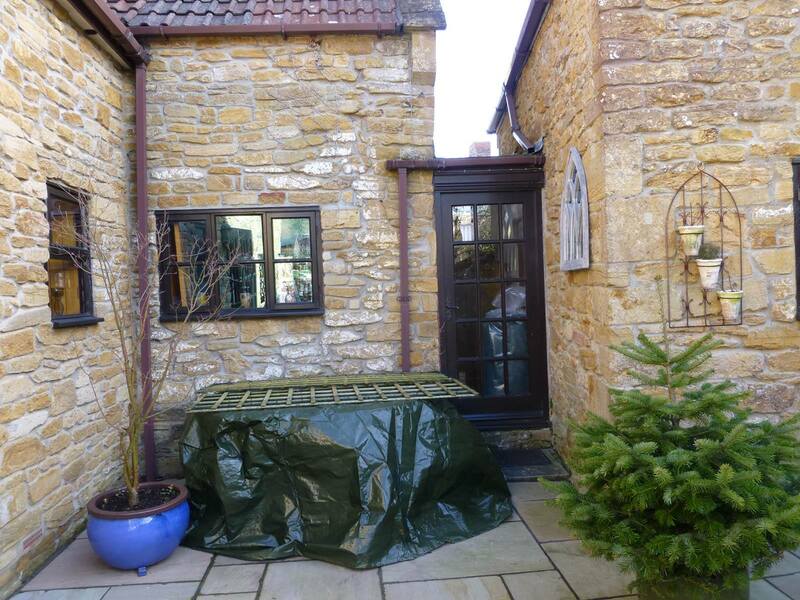 The Talley’s instantly fell in love with their 17th century Somerset cottage when they moved in two years ago, although they wanted to improve it and put their own stamp on it. 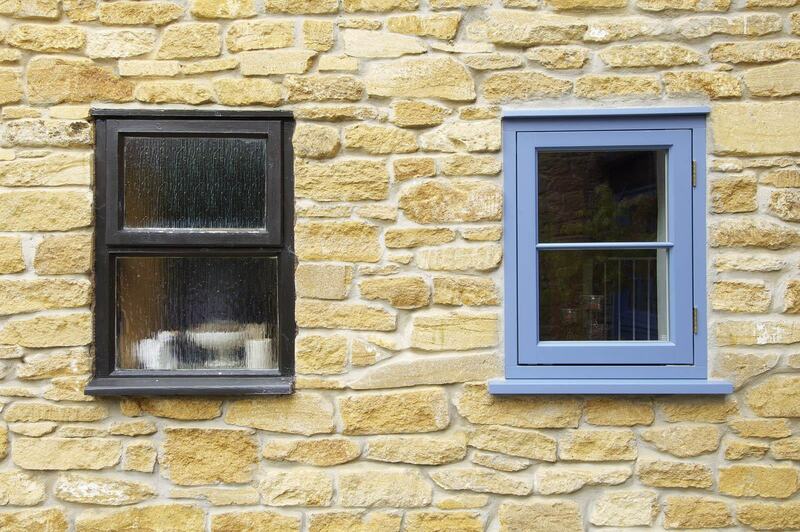 Neighbours and complete strangers have been stopping in the street to compliment our lovely new windows and colour! 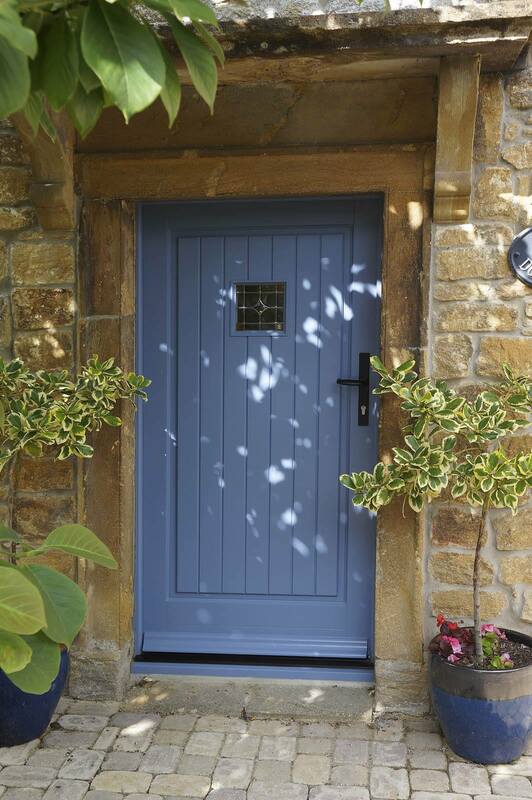 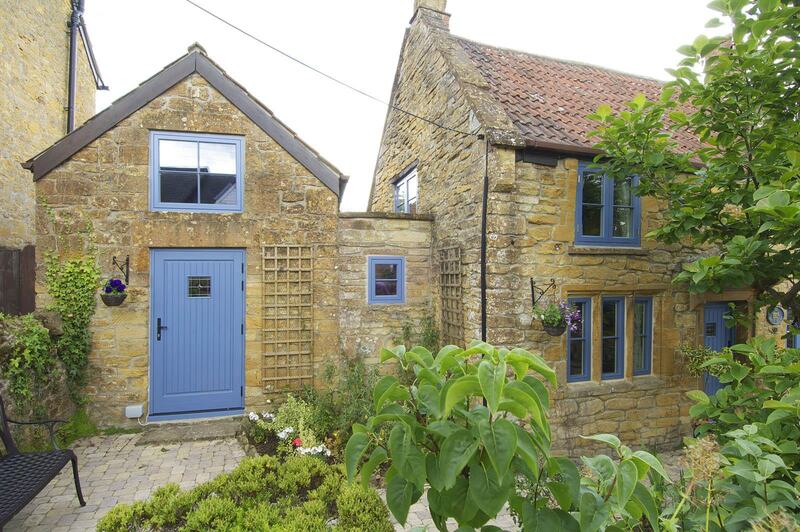 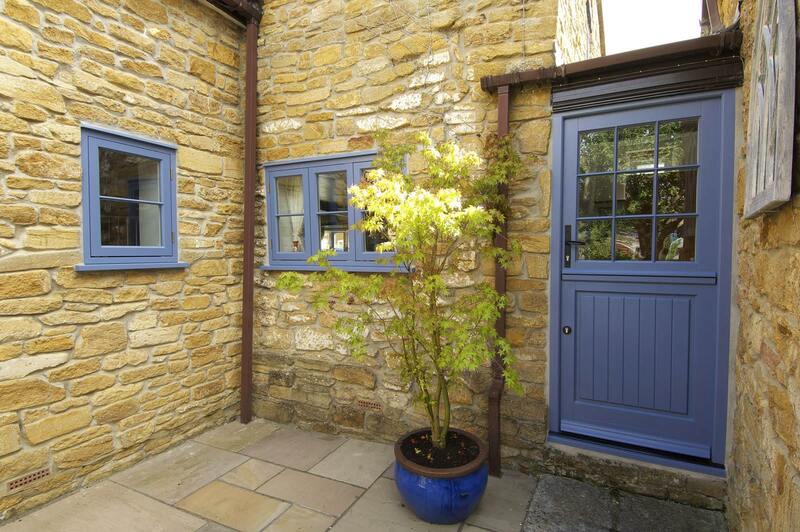 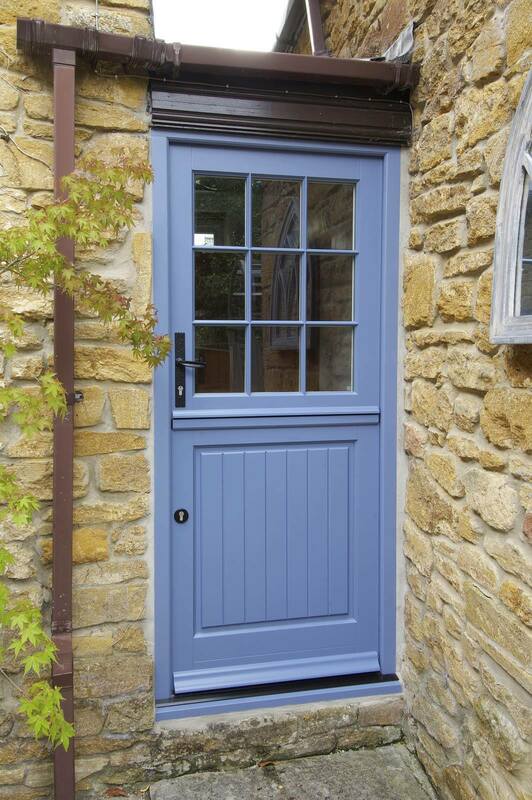 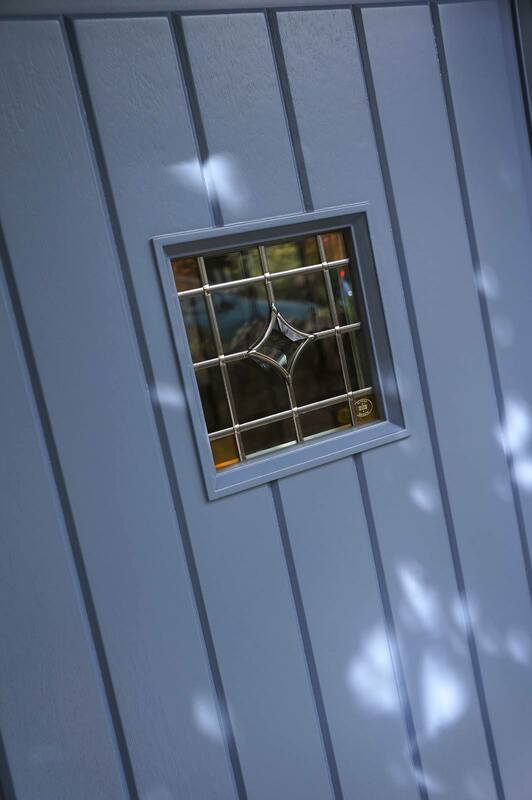 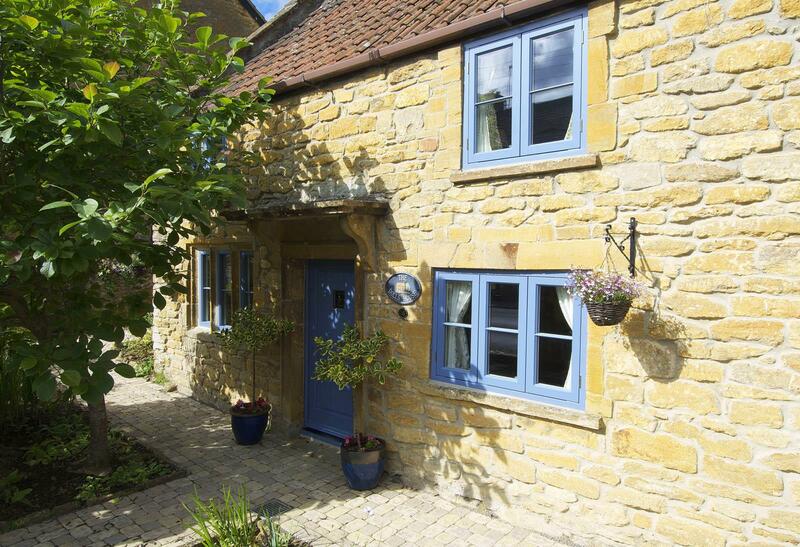 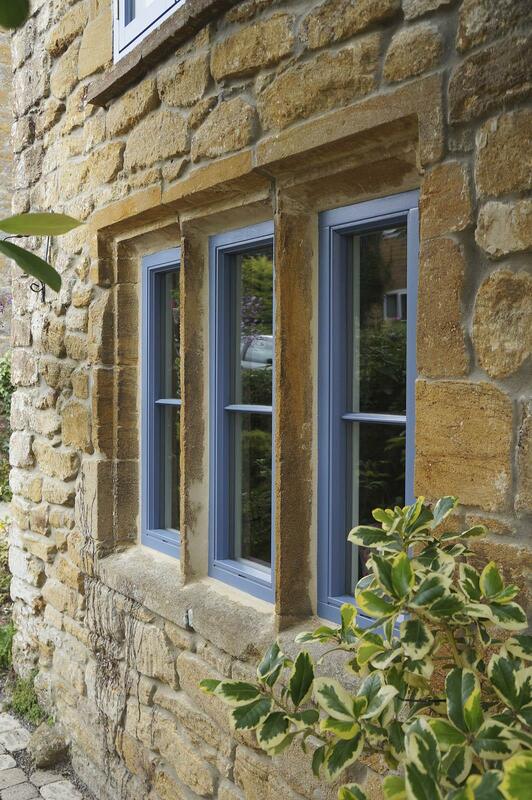 The homeowners chose their Cottage Flush Casement windows and entrance doors to all be finished in ‘Blue Grey’ and manufactured in Engineered Meranti Hardwood with black ironmongery.